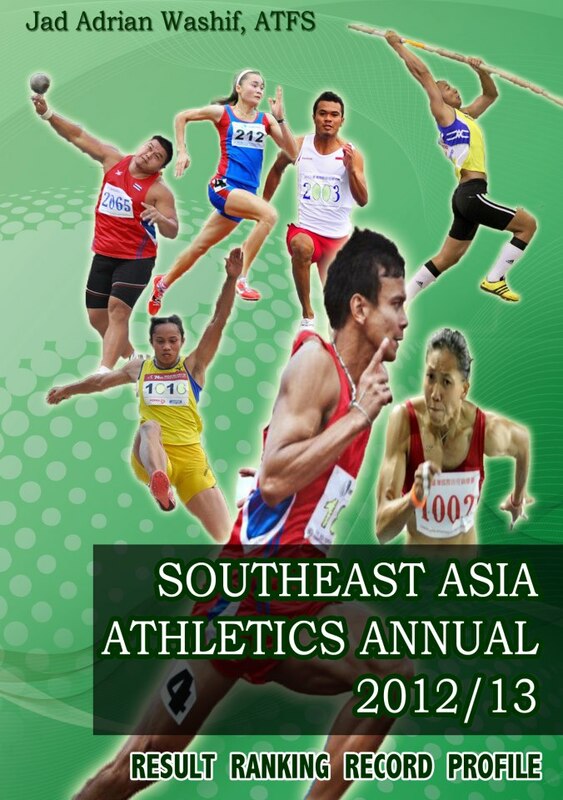 # Start lists, Grand Prix's past champion lists, and Asian Grand Prix records has been released at the official website of Asian Athletics Association, too. 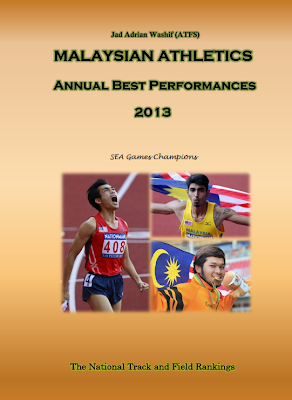 # Asian Athletics Statistics Publication for 2010 is now available!! 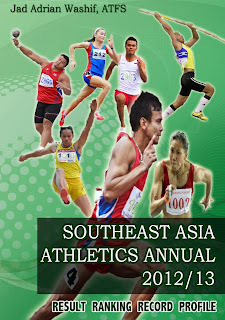 a) Asian Top 30 lists (more performers, however, when there are more than 30 athletes among or at least close to the "WORLD TOP 100"